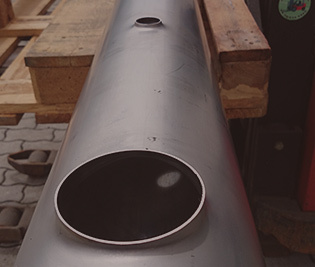 on the pipes, tubes, no need to purchase tees or welding collars. 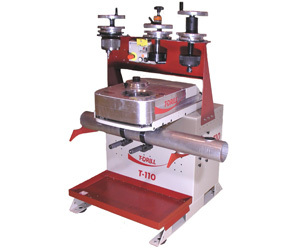 Beside these kind of production we make tube mandrel bending O.D. 10,0-42,4 mm, producing stainless towel dryers and handrails. We make TIG AC/DC welding up to 300 A. 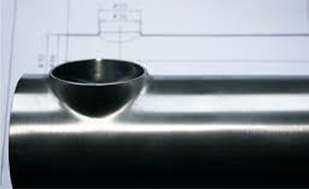 We work with aluminium, copper, stainless steel, exceptionally with carbon steel. 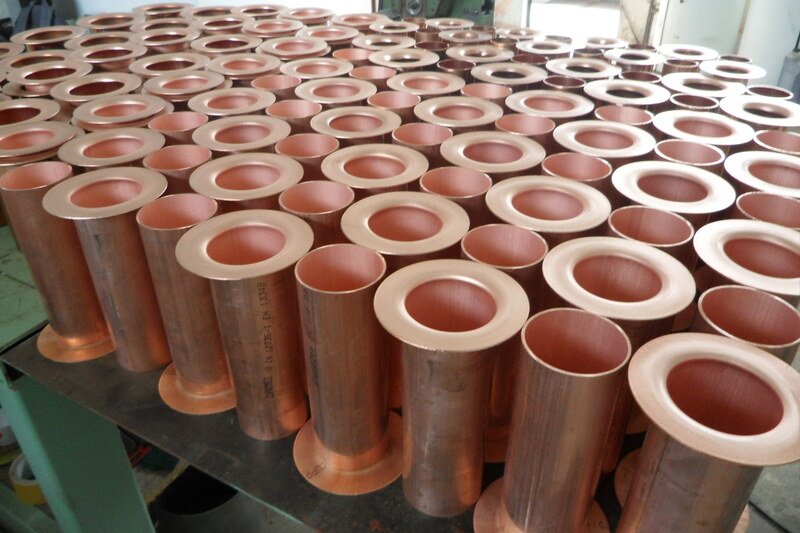 We are ready to produce tees welding collars from waste tubes, pipes( at least 100 mm lengths.) 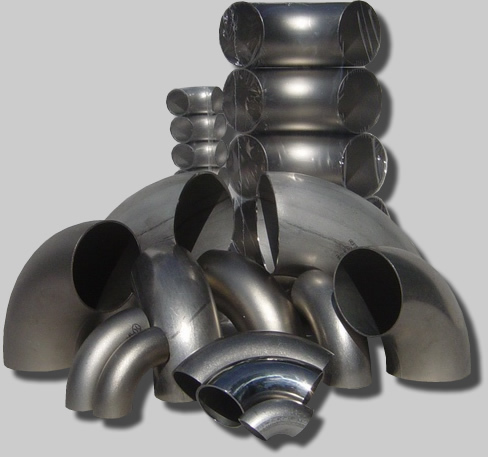 If you do pipe constructions we can manufacture from your waste pipes tees ND 20-100 mm and welding collars ND-50-400 mm. 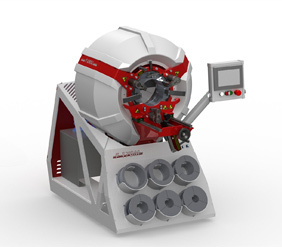 It is a cost-saving and environmentally friendly solution. In case of interest at an appointed time we visit you for a presentation with our samples and give you detailed information about our activity. Please, send your inquiries in e-mail or fill out the application form below.